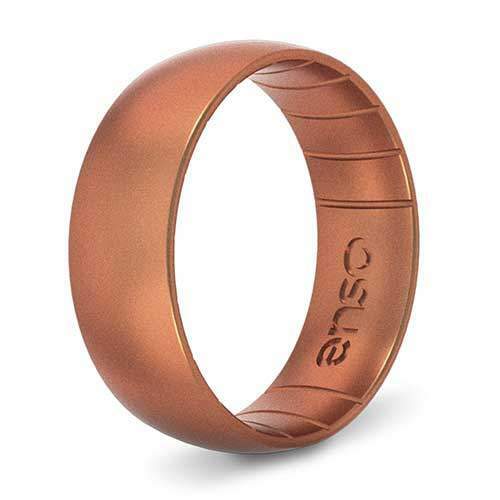 Our first ring in the all new Elements collection, our copper ring is changing the game for silicone rings. 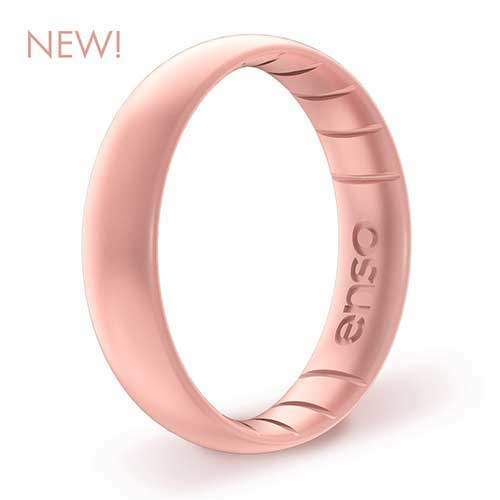 This luxury look is created with a new, patent-pending copper-infused design that’s breathable and more comfortable. 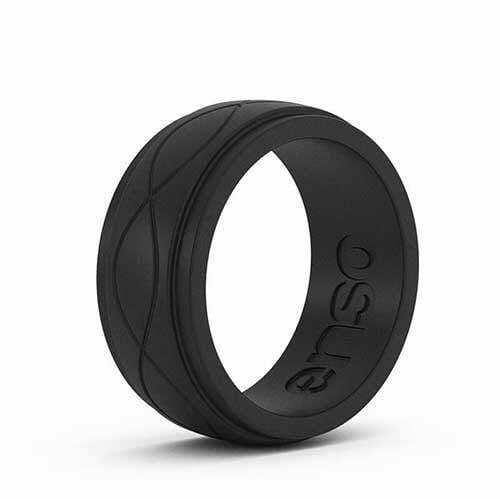 The Elements Collection is the sleekest, safest, most versatile collection of luxury silicone rings we’ve ever released. 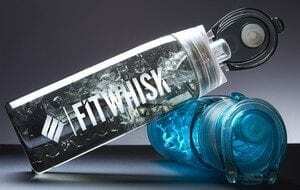 Available in both original (this one) and thin.